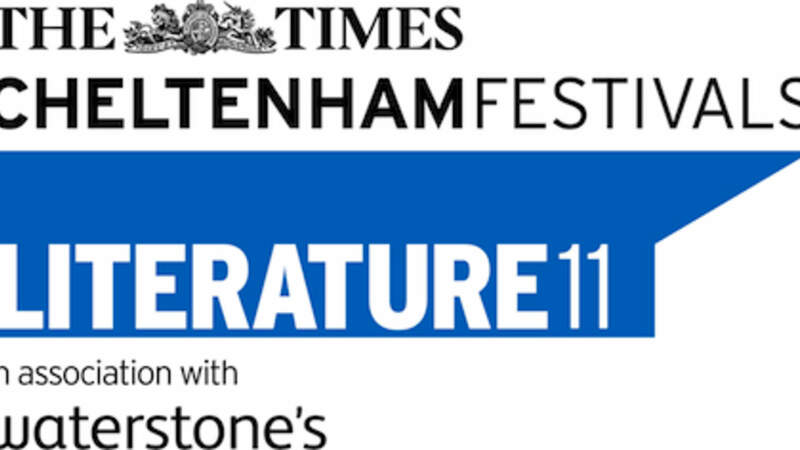 This October, the Cambridge Coexist Programme joins forces with the Times Cheltenham Literature Festival to create a fascinating new series of polemical events focused on religion. 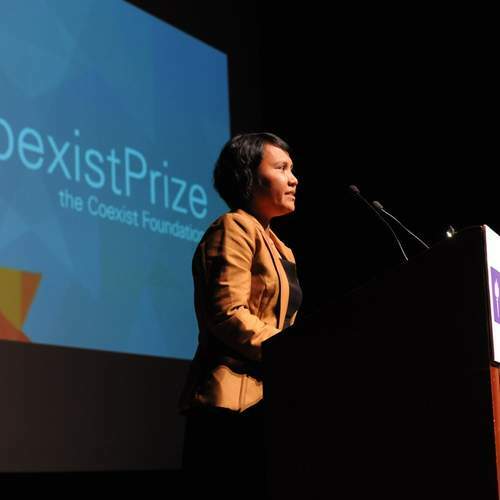 This October the Cambridge Coexist Programme joins forces with the Times Cheltenham Literature Festival to create a fascinating new series of polemical events focussed on religion. What are the challenges of translating Holy Texts? Does Britain’s mainstream media throw the Christians to the lions? How do women writers of differing cultures reflect faith in their fiction? With a host of leading writers and thinkers from Britain and overseas we unpick the knotty relationship between religion and politics, explore the dialogue between science and religion and meditate on what we can learn from the comtemplative traditions of the world’s great faiths.The Times Cheltenham Literature Festival 7th-16th October 2011 www.cheltenhamfestivals.com.